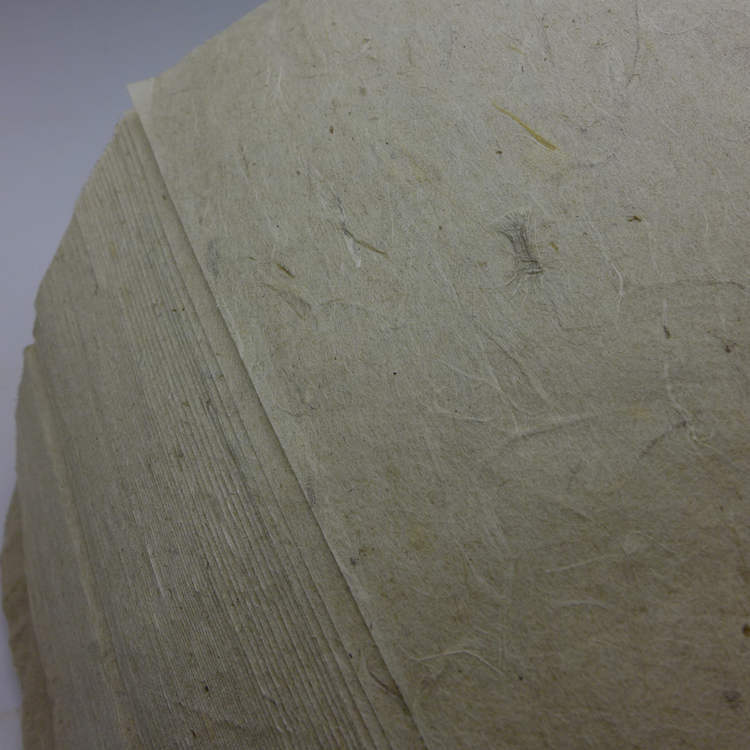 Highest quality paper especially for packing puerh tea. 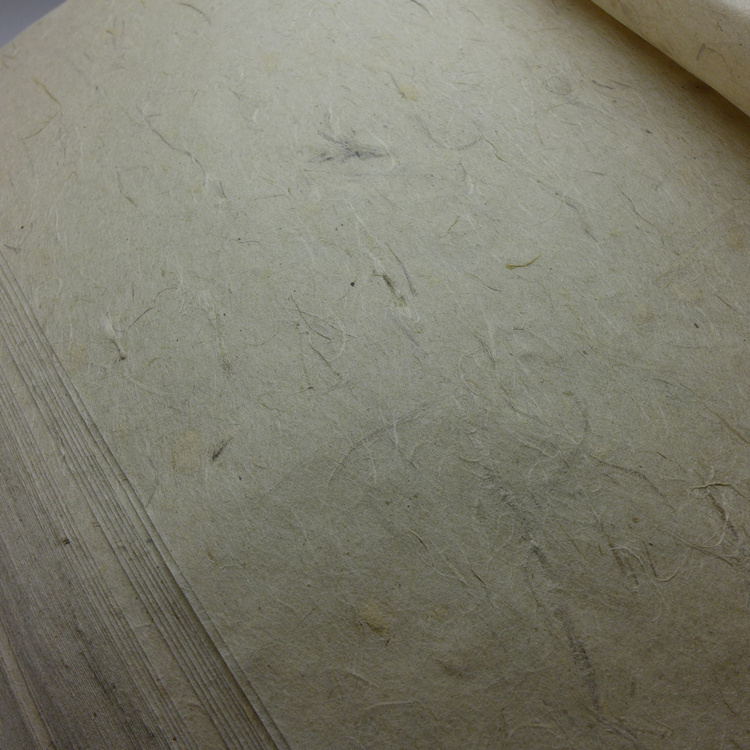 This paper is made by hand in small manufactures in Yunnan province. Since is hand made paper made in small batches, there can be some variations of collor.